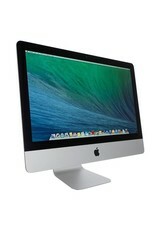 For your peace of mind be aware Mac Alert is an Apple Authorised Reseller & Service Provider based in Adelaide. We have been in business for over 18yrs. All of our Pre Loved devices undergo extensive evaluation and preparation. This is all performed by certified Apple Technicians. 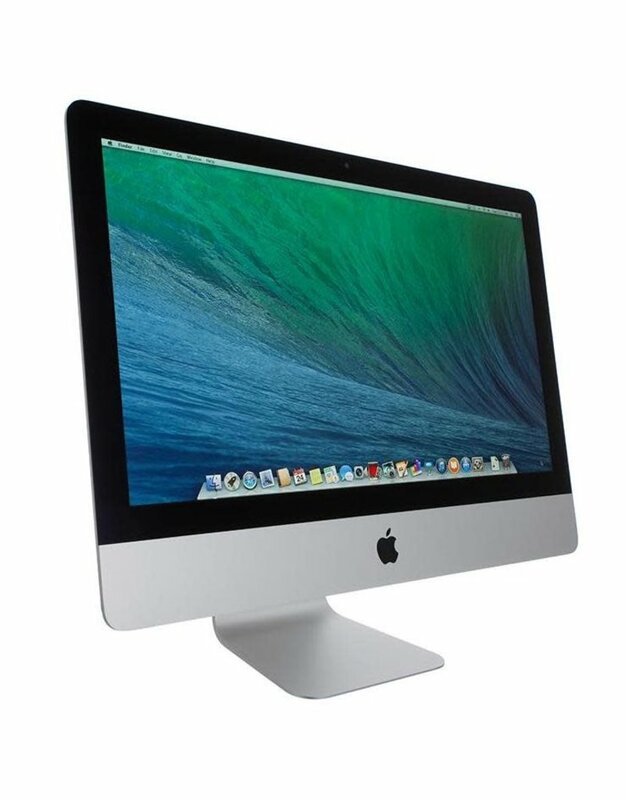 This includes Apple diagnosis programs run and passed on hardware, stress test, erase of hard drive and reinstall of Mac OS. Upgrade of hardware is performed if appropriate or required then the equipment is cleaned thoroughly before being put up for sale. All Pre-Loved items are sold with a minimum of 90 days warranty from us plus there may be existing Apple Warranty that may still apply.